Dubai: What will $1 million get you in Dubai? A 1,430 square feet home, for one. A year ago, it would have got the buyer 1,380 square feet. And each additional square foot counts. The same $1 million will only fetch 160 square feet of residential property in Monaco, the priciest residential market in the world, all of 220 square feet in some Hong Kong skyscraper and 310 square feet in New York, according to the latest Wealth Report from Knight Frank, released on Wednesday. 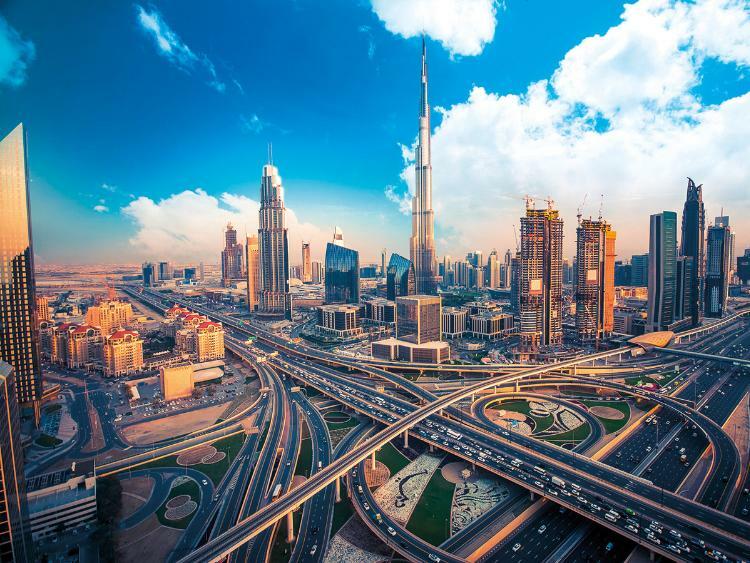 In Dubai, buyers will find they can get a few more square feet for their buck than what they would have got if they had bought in mid-2014, when prices were at their peak. In the 12 months to end December last, the top end of the residential market in the city saw prices decline by 3.4 per cent. So, are global ultra-high-net-worth investors – those with $30 million and more in net assets to play around with – cooling off on property? And among the wealthy within the region, how many are likely to retain their investment funds within these markets? Would real estate still figure on their radar? Here’s the good news for the global real estate market this year – 29 per cent of high networth regional investors surveyed by Knight Frank had increased their exposure to property last year. And a further $6.2 billion are likely to be committed into commercial property alone in the short-term. Most of that will go into London, still the preferred destination among Middle East buyers, and followed by the likes of Berlin. But for developers in the UAE, the more pressing question is how much of these investments flow in for their projects. They will continue to face some tough competition. At the same time, Knight Frank reckons Dubai’s luxury home prices are in for a further drop this year, to add to the 3.4 per cent dip in 2018. This could convince buyers to pick up some relative bargains locally rather than seek opportunities elsewhere. 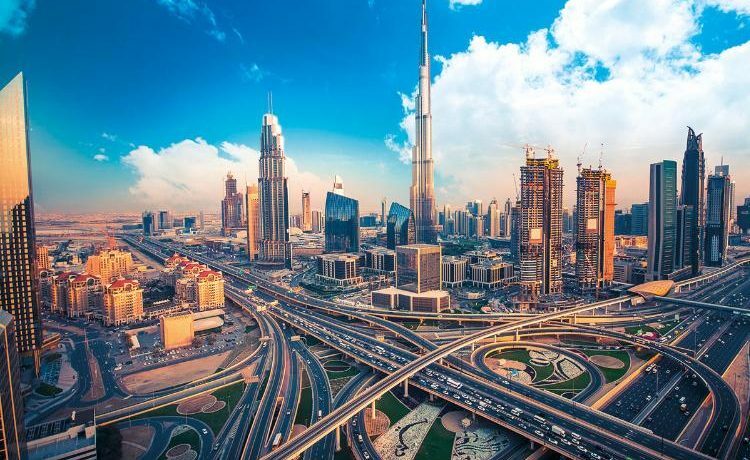 Developers will also be watching out for any spike in interest when the Dubai Government formally pushes through with the extended visa programme for buyers picking up Dh5 million and over homes. Now, that could be the spark the premium end of the residential market needs. An investment in antique coins would have seen a 12 per cent appreciation in the 12 months ending December last, while art assets shot up 9 per cent and heritage watches by 5 per cent. Classic cars weren’t doing too bad either – a 1962 Ferrari 250 GTO sold by RM Sotheby’s pulled in $48.4 million.